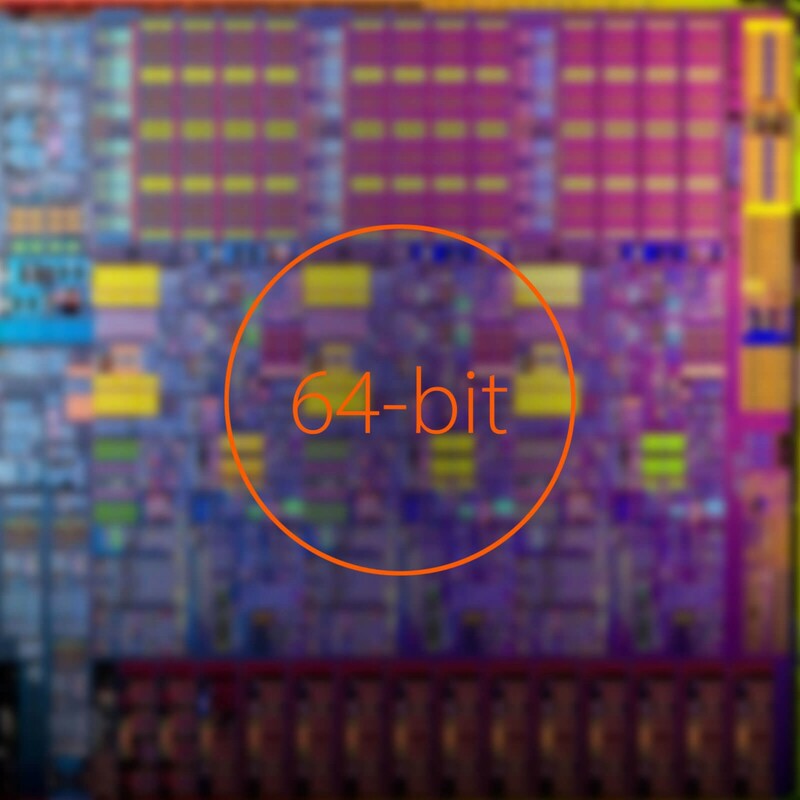 64-BIT ARCHITECTURE: Dewesoft X3 has been completely rewritten to support 64-bit architecture. Now you are able to use an unlimited number of channels and all installed memory in the computer. UPDATED USER INTERFACE: user interface has been reworked in more modern flat design paradigm to make it feel more modern and even more user-friendly than X2. Major improvements have also been made in the grid system, which has been unified across the standard modules. IMPROVED VISUAL DISPLAYS: the entire visual control settings tab has been redesigned and features new display options, which improve the readability of data and make displays even more configurable to satisfy every user’s needs. MULTI-TOUCH GESTURES: we have added intuitive multi-touch gesture (pinch-to-zoom, ...) to recording and other visual displays to make it easy to work with multi-touch displays integrated into our R1DB/R2DB, R8D/R8DB and DS-DISP-12 products. POWER MODULE REWORK: the complete redesign of power math engine and user interface. It is now easier to use and at the same time being less performance heavy and features advanced computational algorithms. Power module in X3 is more than 10x faster than X2. DSA/NVH MODULES UPDATE: Several new features and speed enhancements have been added to order tracking, sound power, FFT, octave analysis, envelope detection, reverberation time, orbit plot, angle sensor math and pass-by-noise. ETHERCAT SPEED BOOST: using SIRIUS devices in EtherCAT measurement chain, you can now connect the same SIRIUS DAQ device also via USB and increase sampling rate to 200 kHz/channel. PARALLEL TEDS: Dewesoft X can now read TEDS from all sensors in parallel. This means drastic improvements in scan speed, especially with high channel count system like R8 DAQ system. NEW CAMERA DRIVERS: new camera firmware and driver increase the stability and performance of all Dewesoft cameras. Is it a must-have upgrade for all DS-CAM-300 and DS-CAM-600 users. 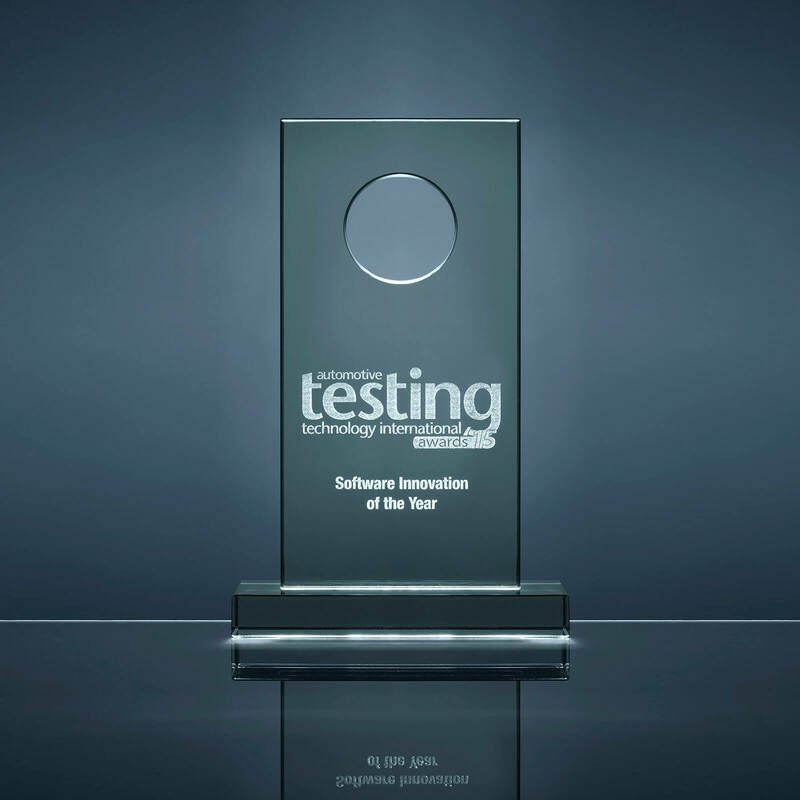 More then 20 years in development, Dewesoft X data acquisition software received multiple international awards including software innovation of the year from Automotive Testing International magazine. Again, thanks for all of the new features that are being included in Dewesoft X. 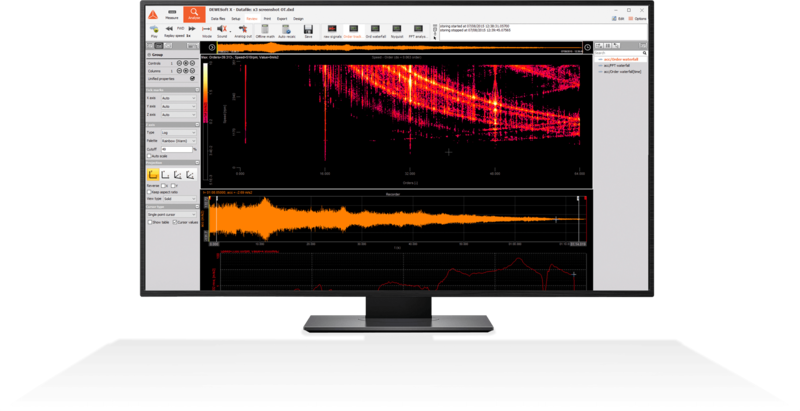 It is already a fantastic product and deserves to become the "Microsoft Word" of data acquisition software. 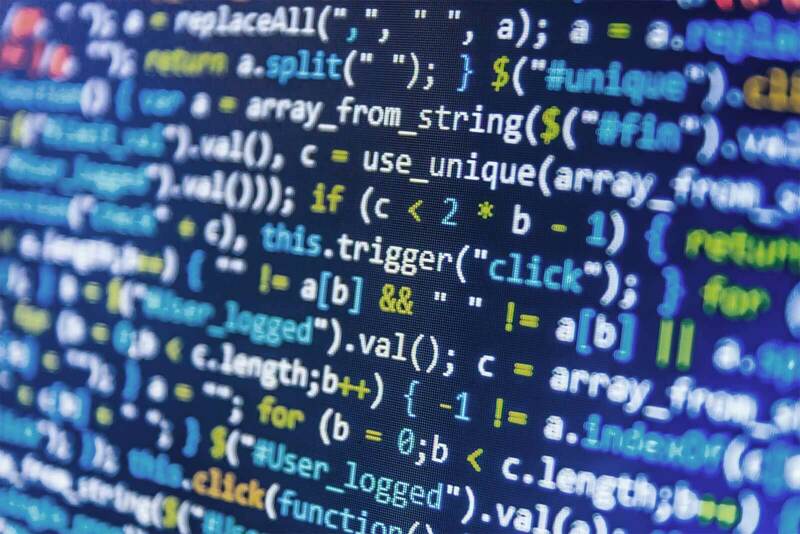 Our core philosophy is one software for all applications! Dewesoft X3 is the result of this philosophy. 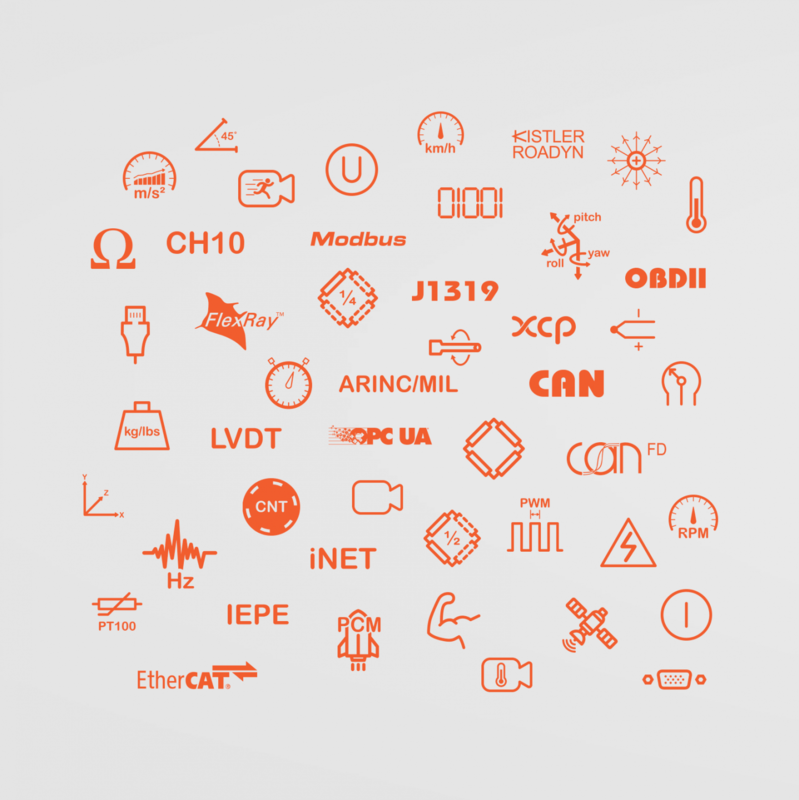 We have been implementing countless features for Automotive, Power analysis, NVH, Aerospace, Industrial, Civil engineering applications, as well as features for general test and measurement. From data recording, analysis, reporting and everything in between are covered within a single software solution. For more details see Dewesoft X interfaces page. Dewesoft X has been completely rewritten to support 64-bit CPU architecture. The result of this effort is that Dewesoft X is now able to use unlimited number of channels and is able to address all the available memory of the computer. Dewesoft X also takes advantage of all the modern CPU and GPU technologies like multi- and hyper-threading to make complex mathematical calculations and rich visualizations smooth as a silk. The result is blazing fast performance and ultra-responsive user interface that will make words slow and lagging thing of the past. Our core value is to strive for simplicity, usability, and ease of use. Everything in Dewesoft X is visual with simple drag and drop UI. All changes are visible in real-time. There is no programming required to acquire, visualize, analyze and store the data from the DAQ systems. Working with our hardware DAQ devices is easier than riding a bike. Everything is tightly integrated and works out of the box. Plug and play hardware, sensor autodetection, automatic channel setup are just a few of many features that make Dewesoft X most popular data acquisition software on the market. Don't be fooled by the simplicity of Dewesoft X software. The software will never limit your creativity and the freedom for advanced and custom analysis. Plugins - open architecture of Dewesoft X allows for easy extension of functionality by writing your own plugins. Write custom mathematics, visual controls, data export and just about anything else you want. Sequencer - Dewesoft X includes powerful sequencer with programming support to automate and extend software and your tests. DCOM - write your own application software and use DCOM to call Dewesoft X API and use Dewesoft DAQ devices to do the data acquisition for you. Dewesoft X includes many visual displays for visualizing your data. From interactive horizontal or vertical recorder, XY graph, 3D graph, Orbit, Scope, FFT, table, rainflow, Open Street Maps, to just name the few. 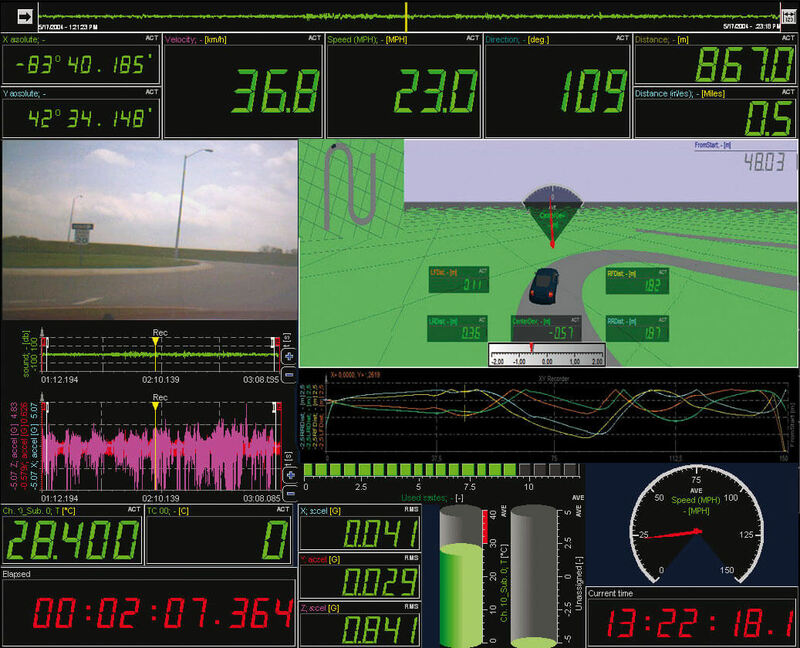 All visual displays are pre-built and can be customized with real-time visual feedback during the measurement. Simply drag-and-drop desired visual component to your screen, select data source and customize it to your preference. But don't worry! If you are not happy with the displays and appearance you can always change them offline, without altering your measurement data. 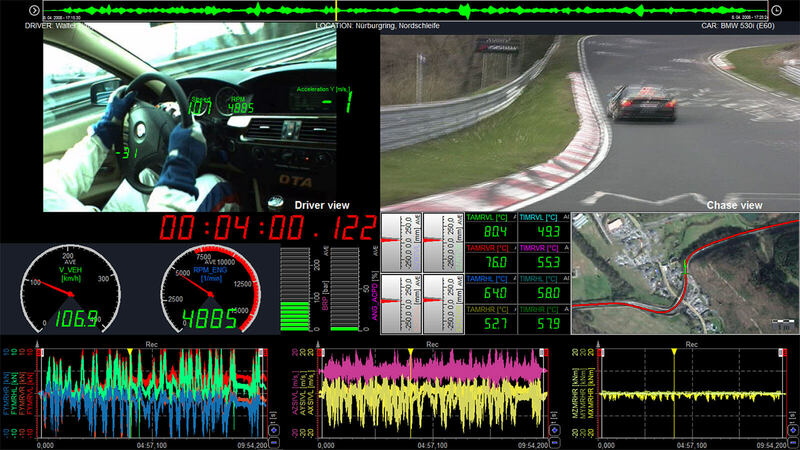 Unlimited screens/views can be defined and switched between during the measurement or in post-analysis. Visit Dewesoft X visuals page​​​​​​​ for a closer look at visuals. 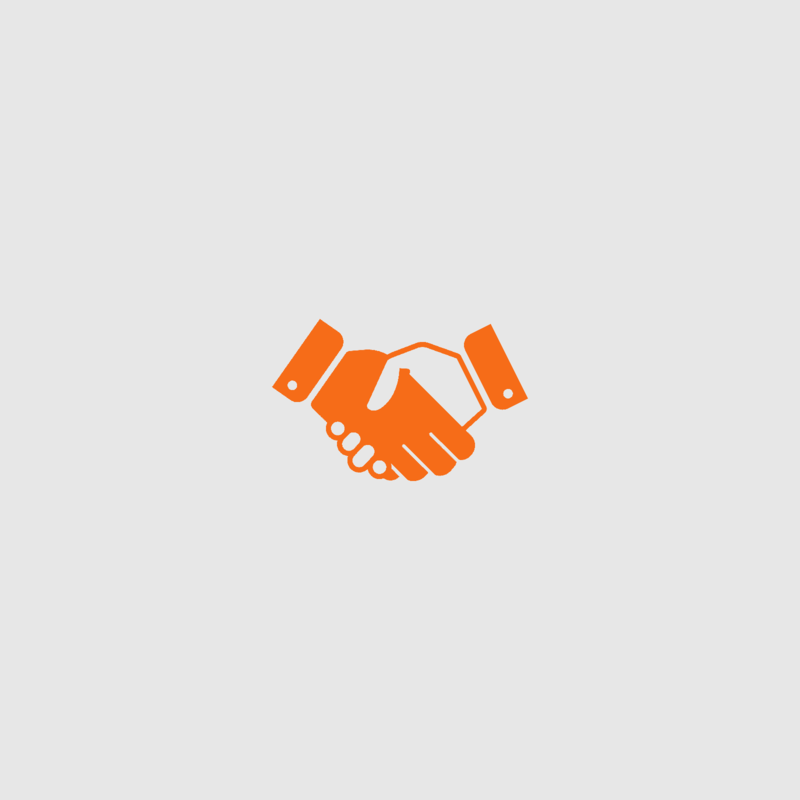 We offer a very flexible software licensing model with no hidden cost, yearly renewable contracts or upgrade fees. When you buy a data acquisition system, Dewesoft X software is always included. The license is stored on the DAQ device. This gives you the flexibility to connect the device to any computer and Dewesoft X will automatically read the license from the connected device. The license is required only when acquiring and storing data using the DAQ device. Dewesoft X is completely free in analyze mode. This means once your data is stored you can share, open and analyze data file with as many people and computers as needed with no additional license. Simply download Dewesoft X and open the data file. The same license applies to view clients in distributed measurement applications. You can have unlimited view clients for monitoring the data without any additional software licenses. Flexible software licensing is not all you gain by investing in the Dewesoft solution. Our software is evolving all the time since the last 20 years. New features are being added and new applications are being supported. We are always improving performance and adding support for new devices, standards, and protocols. We even have nightly builds that are published on our website. Whatever upgrade we release it's always FREE for you to upgrade. Dewesoft X upgrades are free forever. Language can easily be changed from the Settings menu. Go to Dewesoft X interfaces page and learn about supported input and output interfaces.